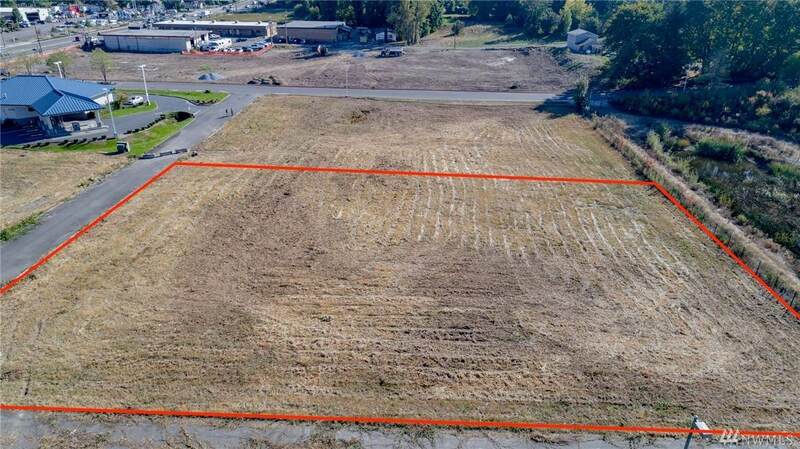 Shy acre, commercial pad in the heart of Milton, adjacent to the Surprise Lake shopping center. Permitted uses include retail, office, gas station, or car wash or a variety of uses in the Business (B) zoning district. 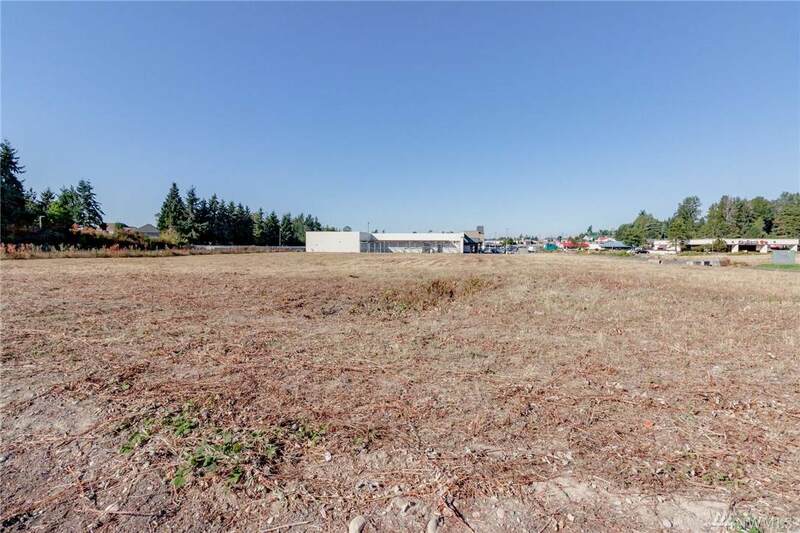 There are lots of doors and development happening on the Meridian corridor between Milton & Edgewood. With infrastructure in place, you just need a site plan, permits and you can go vertical in 2018. 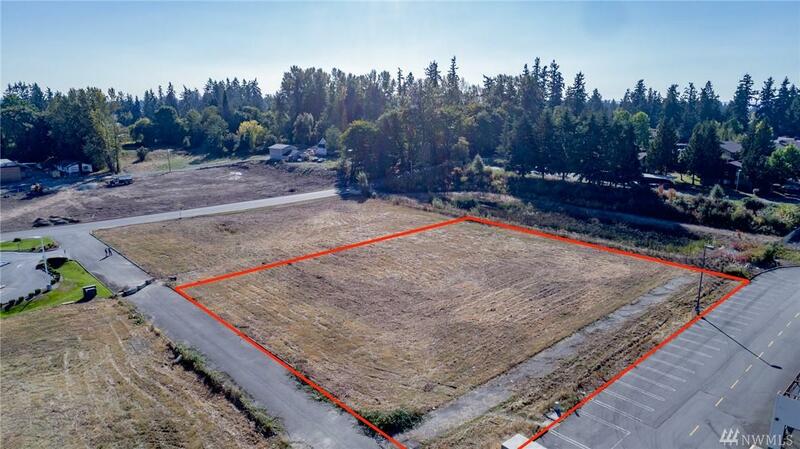 Ideal development opportunity in a growing area between highways I-5, 167 & 18.